“I bought this dress a year ago, but never wore it” or “If only I was a celebrity could I afford to look like a million bucks” — These are sentences I hear my girlfriends say all the time! 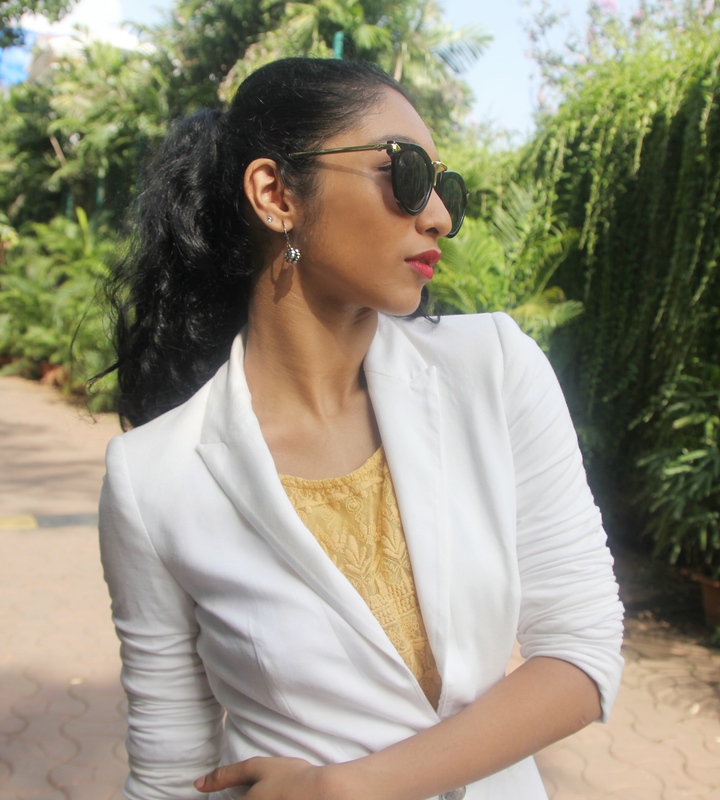 Hi I’m Simran Handa and I have started this blog to break those myths and help you embrace your personal style. I’m currently a business student and also a professional dancer with The Danceworx Academy. I define my vogue as chic,modern,bold,experimental and quirky because what is life without a dash of madness? If you are bold enough to try different trends and discover your fashion sense, you too can make heads turn. This blog is all about your vogue and for your vogue.I’m here to help and any questions, suggestions or feedback are appreciated. You can carry off any look you love, just believe that you can!